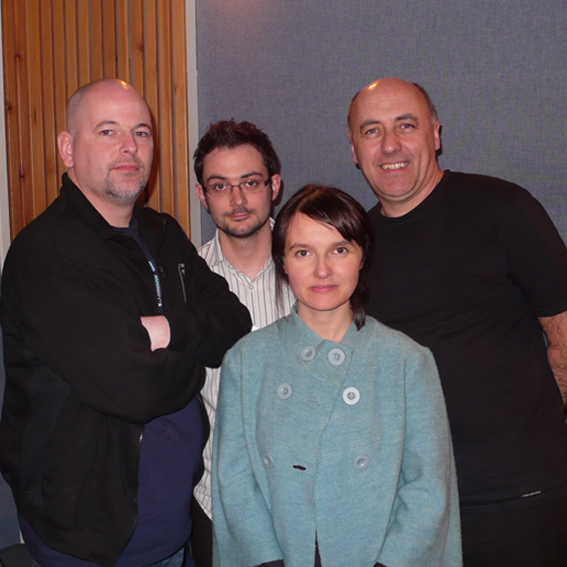 Commissioned by the Comedy unit in Manchester the show was written by Ian Fox and Carl Cooper and starred Jo Enright and James Quinn. Ian has written 4 original shows on completley different subjects from the complexity of Chaos Theory, to a one man detective story to two shows with pictures. All shows have received four star ratings. Regular compere of ‘Pick of the Fringe’ shows. “Fascinating, charming, intelligent and above all incredibly funny”. Ian has supported well known TV comedians on theatre tours in prestige venues. Including Arthur Smith at The Lowry Theatre in Salford. Runner-up in the 2004 City Life North West Comedian of the Year competition. 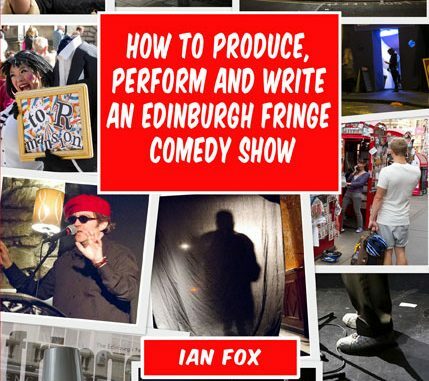 First book ‘How to Produce, Perform and Write an Edinburgh Fringe Comedy Show‘ published in March 2012. 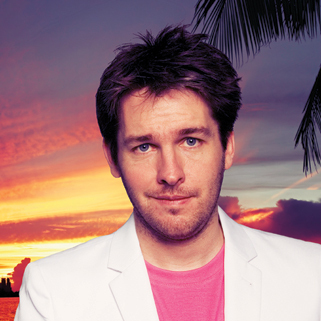 Ian has taught youngster stand-up comedy as a confidence builder and introductory courses to photography.